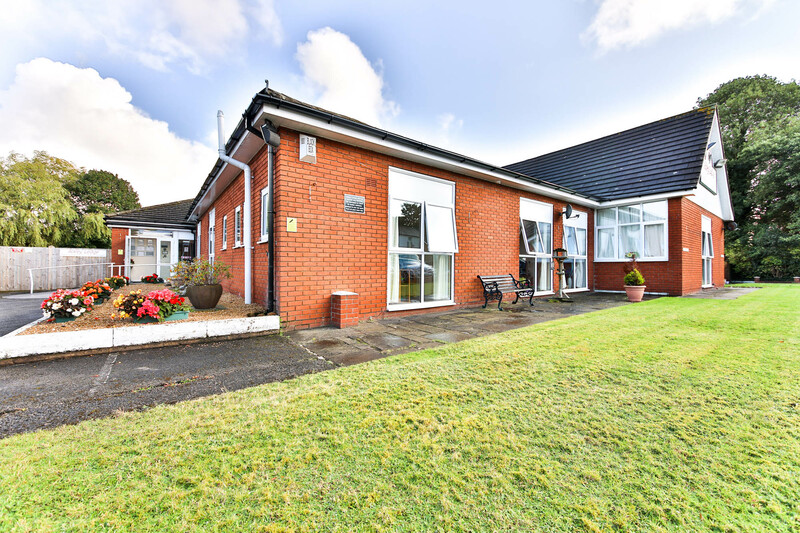 A delightful purpose built care home, in the in peaceful surroundings of Rufford, Lancashire. 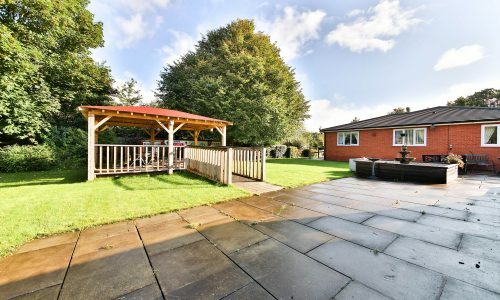 Alsley Lodge is a delightful single storey purpose built, modern and tastefully decorated care home situated in peaceful surroundings in Rufford, Lancashire. The Leeds-Liverpool canal, lined with bright, colourful barges runs alongside this quaint and pretty village. At Alsley Lodge, we provide the very best facilities and care for all of our residents. Our dedicated, devoted and highly trained staff have enabled us to gain a reputation as an exceptionally ‘friendly and caring’ home. Our residents’ quality of life is greatly enhanced by the comfortable, warm and safe environment that Alsley Lodge provides. All the bedrooms are fitted with vanity basins, TV and a high- tech nurse call system and many rooms boast ensuite facilities and telephone points. Residents can relax in our large comfortable lounge or the glass conservatory which overlooks the charming landscaped garden at the rear of the home. 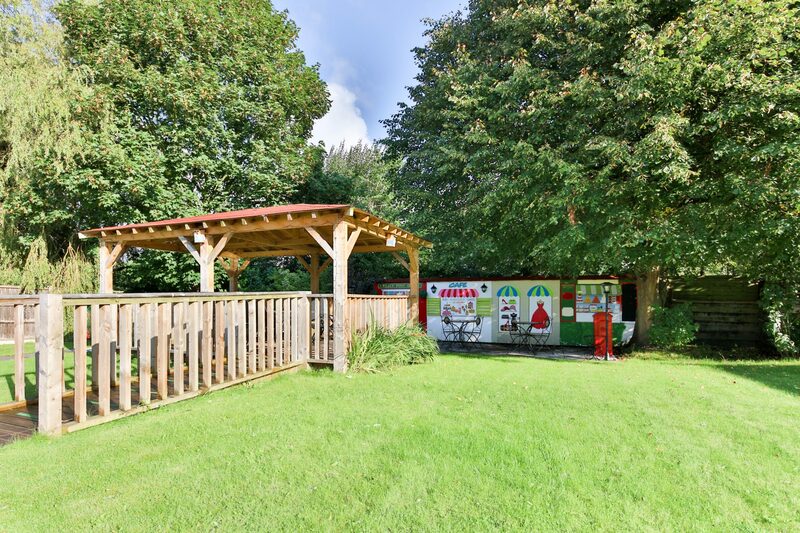 The beautiful grounds outside are perfect for enjoying the fresh air and delightful, picturesque surroundings.The local bus route also provides easy access to the villages of Tarleton, Burscough, Mawdesley and Eccleston, whilst Preston, Ormskirk and Southport are easily reached by rail link. We provide our residents with appetising and nutritious menus and a healthy and varied diet. Specific dietary requirements and residents’ preferences are catered for. 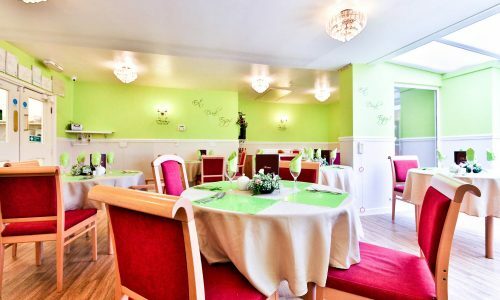 Meals are served in our elegant dining room, but residents can dine in their own rooms if they wish. Our residents’ happiness and serenity is of paramount importance. Care programmes and activities at Alsley Lodge are designed accordingly, to support individuality and independence. Each resident is encouraged to exercise choice in all aspects of their care. With our open visiting policy, guests are most welcome at all times. Alsley Lodge – Lovely Residence, beautiful rooms with a homely atmosphere, very friendly helpful staff. Lots of activities going on throughout the day. Beauty, hair barber, football softball etc. Nice meals, friendly chef, cleaning and maintenance staff, all make you feel very welcome. Lots of reassurance for the family and clients. Obviously good staff at the helm as the ship appears to run very well. My father even made the Xmas lunch outing, even though he was only there for respite. Our family highly recommend this lovely Care Home. Just wish there were more respite beds as they always seem to be booked up and a waiting list! Sign of an excellent Place! Thank you to all the staff. 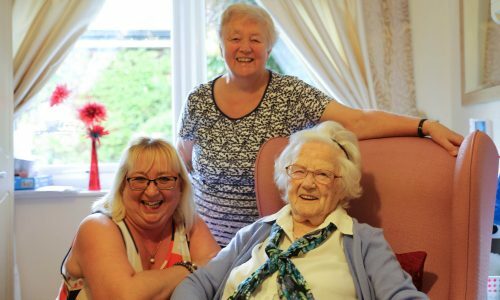 At Alsley Lodge, we aim to provide an exceptionally high level of care and to ensure that each resident is treated with utmost respect, their privacy protected and their dignity preserved. Our goal is to support individuality, promote independence and to encourage our residents to exercise choice in all aspects of their care.